Today is the day, Cup Final day. After a run of indifferent results, Chelsea have the opportunity to bring a trophy back to Stamford Bridge, hopefully, the first of the season and the first of Maurizio Sarri’s managerial career. But, at Wembley, we face stern opposition in the form of the reigning Premier League title holders and also the current holders of the Carabao Cup, Manchester City. The severity of the task is highlighted by the fact that just a matter of weeks ago, City thumped Chelsea, 6-0, at the Etihad Stadium. Was that a one-off or could we see a repeat of that kind of score-line today with Chelsea’s fragility, playing Sarri-ball exposed? Personally, I’m optimistic it could be our day, the sun is shining and Chelsea have a good record in Wembley Cup Finals when the weather is good, in fact, the only time we got turned over big time was by the other Manchester club, United when the heavens opened all day. 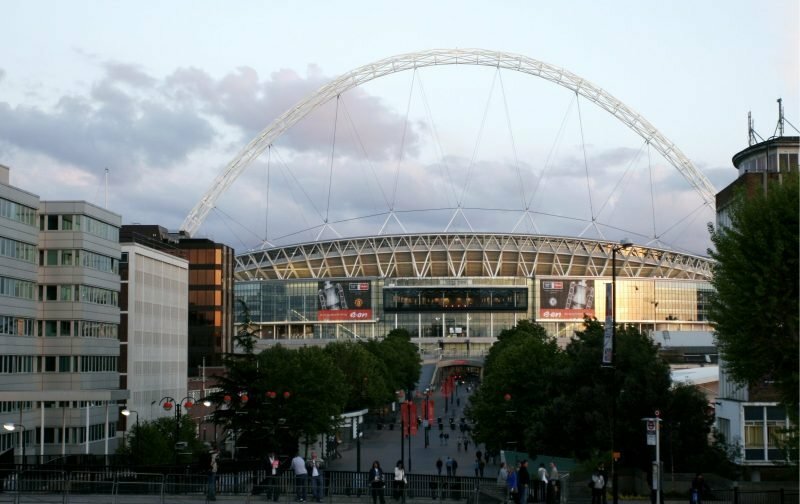 3 – The action as it happens at Wembley Stadium. Is today going to be a glorious day or yet another miserable Sunday evening? Hazard False 9 again …. 0-0 at the half …. ManCity better by far, but that’s a determined performance from the lads …. City actually looking a bit bothered now …. as we approach squeaky bum time …. i agree Analooish …. a relief to see us competing ! Can’t understand why he wasn’t ordered off by the Ref though. Cant they do that ?